A new paper from Dr.Yanaka and Kumrungsee Thanutchaporn group was published in the American Journal of Physiology-Cell Physiology. A new paper from Dr.Yanaka and Kumrungsee Thanutchaporn group was published in the Journal of Nutritional Biochemistry. A new paper from Dr. Ueno was published inBiochemical and Biophysical Research Communications. A new paper from Dr. Ueno was published in the Journal of Cell Science. A new paper from Dr. Mizunuma was published in the Journal of Bioscience, Biotechnology, and Biochemistry. A new paper from Dr. Mizunuma was published in the Journal of Brewing Society of Japan. A new paper from Dr. Mizunuma was published in the Journal of Bioscience and Bioengineering. (30th Janunary-7th February)Dr Takashi Toda visited the Francis Crick Institute in London. (9th January)Takashi Toda met Dr Paul Nurse in Tokyo and discussed research progress and further collaboration between their groups. A new paper from Drs Toda and Yukawa group was published in G3: Genes, Genomes, Genetics. A new paper from Dr.Seiji Kawamoto and Dr. Takashi Fujimura group was published in the Journal of Pharmacological Reports online. (16th December) Dr Kazunori Kume left for London to conduct collaborative research with Dr Paul Nurse’s group in the Francis Crick Institute. A new paper from Dr.Seiji Kawamoto and Dr. Takashi Fujimura group was published in the Journal of World Allergy Organization. A new paper from Dr. Mizunuma was published in the Journal of Current Genetics. A new paper from Dr. Mizunuma was published in the Journal of Biochemistry. 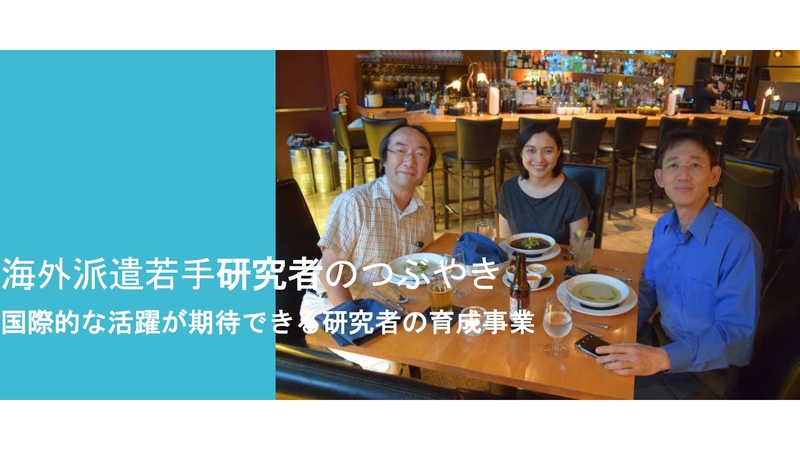 (10th and 11th July)A HiHA member Prof. Seiji Kawamoto visited Harvard Medical School. A new paper from Dr. Kawamoto was published in the Journal of Bioscience and Bioengineering. A new paper on which Dr. Seiji Kawamoto and Dr. Takashi Fujimura are co-authors was published in the Cytotechnology. 9th and 10th March A HIHA member, Dr Kenji Arakawa visited the Harvard University, Harvard Medical School and Boston Children’s Hospital, and discussed progress of our international research collaboration with Dr Michiko Oyoshi. (5th February) A new manuscript from Takashi Toda group (collaboration with Dr Ken-ichi Kimora, Iwate University) was deposited to bioRxiv online. A new paper based on international collaboration between Hiroshima University-HiHA (Seiji Kawamoto’s group), Cairo University, Kafrelsheikh University, Suez Canal University, and Minia University was published in the Cytotechnology. (10th January) Dr Kazunori Kume left for London to conduct collaborative research with Dr Paul Nurse’s group in the Francis Crick Institute. 5th January 2018　Dr. Corinne Pinder joined Takashi Toda’s laboratory from the Francis Crick Institute as a research scientist. A new paper derived from international collaboration between Hiroshima University-HiHA (Masaru Ueno group) and University of Sussex, UK (Jo Murray group) was published in PLoS ONE. 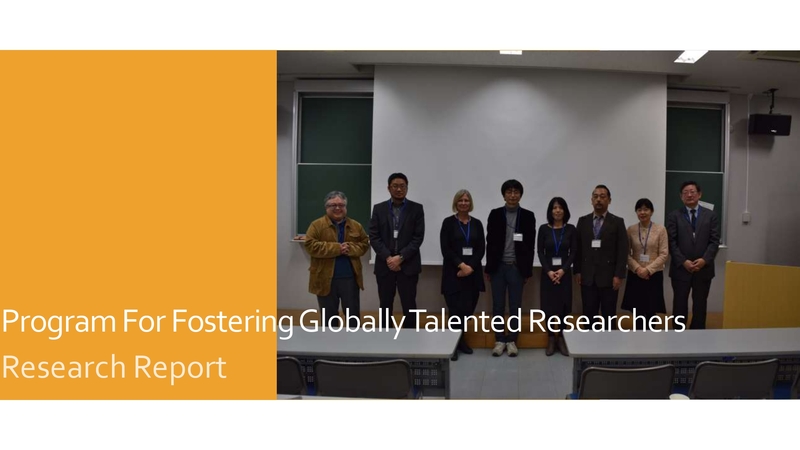 Core members of HiHA have succeeded in being awarded JSPS international research grant “Program for Advanced Strategic International Networks to Accelerate the Circulation of Talented Researchers”. A new paper derived from international collaborations was published from Takashi Toda and Masashi Yukawa’s group. Hiroshima University have distributed press release online of new work performed by Takashi Toda/Masashi Yukawa and colleagues (Molecular Biology of the Cell online). A paper by Seiji Kawamoto, Tsunehiro Aki, Takashi Fujimura, et al. was published in Journal of Biochemistry.